Kabuki syndrome is a rare, multisystem disorder characterized by multiple abnormalities including distinctive facial features, growth delays, varying degrees of intellectual disability, skeletal abnormalities, and short stature. A wide variety of additional symptoms affecting multiple different organ systems can potentially occur. The specific symptoms associated with Kabuki syndrome can vary greatly from one person to another. Kabuki syndrome is a genetic condition that may be caused by a mutation in the KMT2D gene (in up to 80% of cases) or the KDM6A gene. The KMT2D gene gives the body instructions to make an enzyme called lysine-specific methyltransferase 2D, which is present in many parts of the body. This enzyme modifies proteins called histones, which attach to DNA and give chromosomes their shape. By adding a molecule called a methyl group to histones (a process called methylation), the enzyme helps to control the activity of certain genes. It appears to activate certain genes that are important for development. The symptoms and features of Kabuki syndrome can vary widely from child to child. 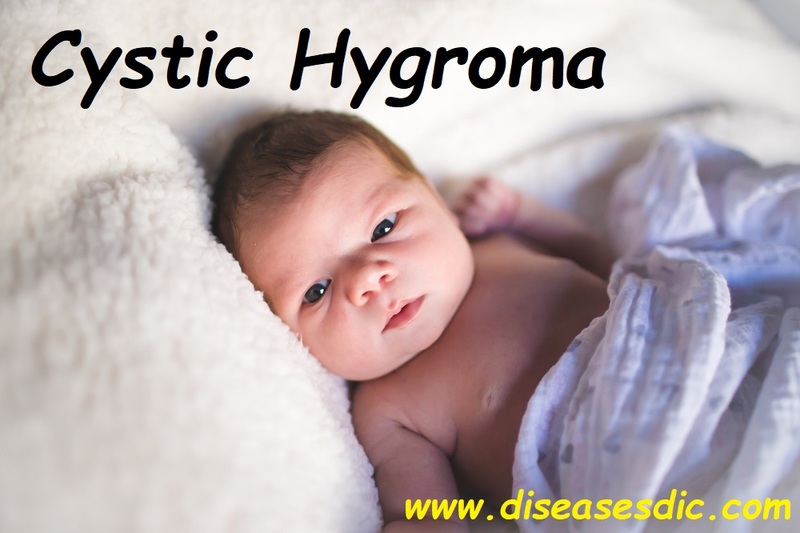 No child will have all of the symptoms. A ‘peculiar face’: eversion of the lower lateral eyelid, arched long eyebrows with the lateral one-third dispersed or sparse, a depressed nasal tip, and prominent ears; present in all patients. Skeletal anomalies: deformed spinal column with or without sagittal cleft vertebrae and brachydactyly. Dermatoglyphic abnormalities: such as the absence of the digital triradius ‘c’ and ‘d’ and the presence of interdigital triradii, as well as hypothenar and interdigital ulnar loop patterns and fingertip pads on all fingers. Postnatal growth deficiency: born with normal growth parameters, but fail to thrive during infancy and show postnatal growth retardation because of feeding problems caused by poorly coordinated sucking and swallowing, as well as gastroesophageal reflux in some patients. Less frequent findings include visceral abnormalities, premature breast development in girls, and susceptibility to frequent infections. 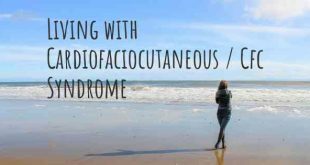 A geneticist usually makes the diagnosis based on the child having the distinctive facial features and other signs suggestive of Kabuki syndrome. 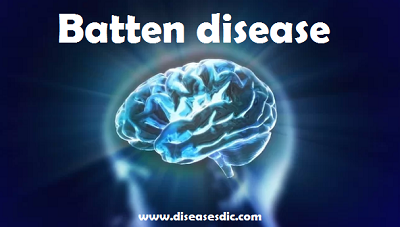 Genetic testing of the KMT2D gene can be used to confirm the diagnosis. 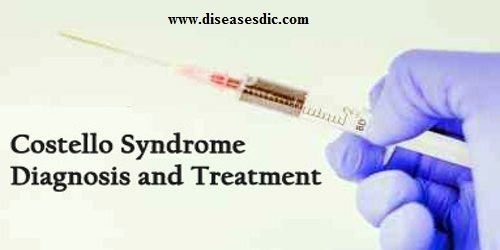 Treatment for Kabuki syndrome depends on the symptoms and needs of the child. There are a lot of things that can be done to ensure your child is in good health if they have Kabuki syndrome, and to help them reach their full potential. Healthcare professionals that are likely to be involved in your child’s care include a pediatrician, geneticist, and other specialists depending on the problems your child experiences. Most children will require the input of speech therapists, physiotherapists, and other allied health professionals. How can KS be prevented? 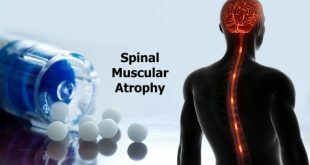 Spinal Muscular Atrophy – Types, Diagnosis, and Treatment. 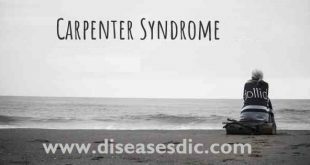 Carpenter Syndrome – Causes, Symptoms, and Treatment.